White gold color. Aromas of paint and peach gummies with a soft, prickly, moderately sweet medium body and a tingling, swift orange sweet tarts and grape runts finish with soft tannins and no oak flavor. An off-dry quaffer for effortless sipping. 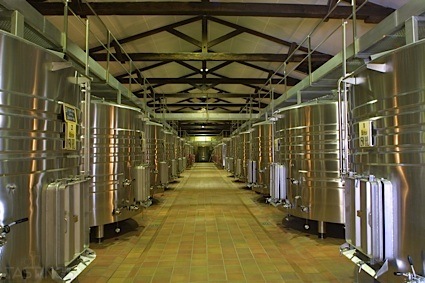 Bottom Line: An off-dry quaffer for effortless sipping. 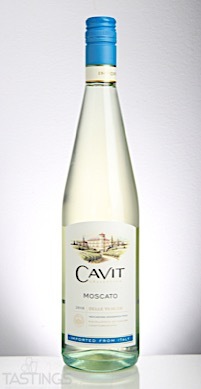 Cavit 2016 Moscato, Delle Venezie IGT rating was calculated by tastings.com to be 83 points out of 100 on 10/13/2017. Please note that MSRP may have changed since the date of our review.